Bitter melon, or karela, has a long history of use that spans thousands of years and is a common ingredient in cuisines and traditional medicines across the globe. Its recognition is spreading in the West too, and it is increasingly possible that you may have bumped into it on the menu of a trendy restaurant, at your local farmer’s market, or in a scientific research article. But beyond these pockets of society, for many of us, bitter melon remains an obscure and unknown plant. Until recently, if I had been asked what bitter melon is, my answer would have been based on all I knew (or thought I knew) about this plant—that it is a melon that tastes bitter. As it turns out, my answer would have been only half-correct. With its dozens of names, many of which contradict one another (bitter melon and balsam pear versus bitter gourd and African cucumber, for example), many people are understandably confused about what this plant even is—fruit or vegetable? That opens the door to deeper questions—what does it do? Why is it a longstanding staple among many different cultures across the world, from the Amazon to China? Why is it an essential ingredient in Ayurvedic formulas that support healthy, normal blood sugar levels, a happy pancreas, and a healthy liver, among many other uses? Let’s spend a few moments exploring these questions, and who knows? 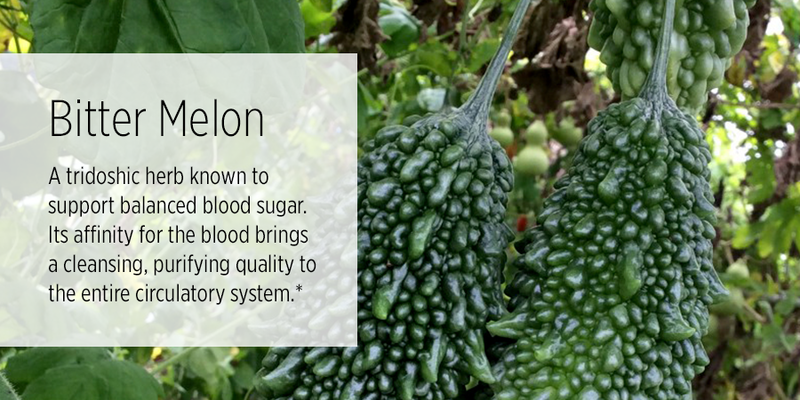 Bitter melon may even become one of your staples, as it is for so many people around the world! Fruit or Vegetable—What Is Bitter Melon? While some of its names—bitter melon, balsam apple, balsam pear—would lead us to assume that it is a fruit, bitter melon is actually a vegetable in the Cucurbitaceae family, the same family as cucumbers.1 To add to the confusion, bitter melon is sometimes referred to as a “fruiting vegetable,”2 and the gourds are called fruits. The Banyan bitter melon powder is labeled as fruit powder, although we recognize the plant itself as a vegetable. For the sake of simplicity, the fruits will be referred to as gourds for the rest of this article. Bitter melon vines produce bumpy gourds that are reminiscent of shriveled up cucumbers, or the whimsical lumpy gourds that may grace your table in October. The vines are lush and prolific and look a great deal like zucchini or pumpkin vines (other cousins of the bitter melon!4) with long, stalked leaves and cheerful flowers. Their growing habits are similar to the squash vines we are well acquainted with in the West; as annuals with only one season to develop, they can grow to impressive lengths with a plethora of leaves and tendrils. Part of its Latin name, Momordica, comes from the Latin word for “bite,” a nod to its serrated seeds that appear to have been chewed or bitten.5 If left on the vines, the gourds eventually split open at the end of the growing season, revealing the bright seeds, turning the gourds into something like strange, exotic lilies. 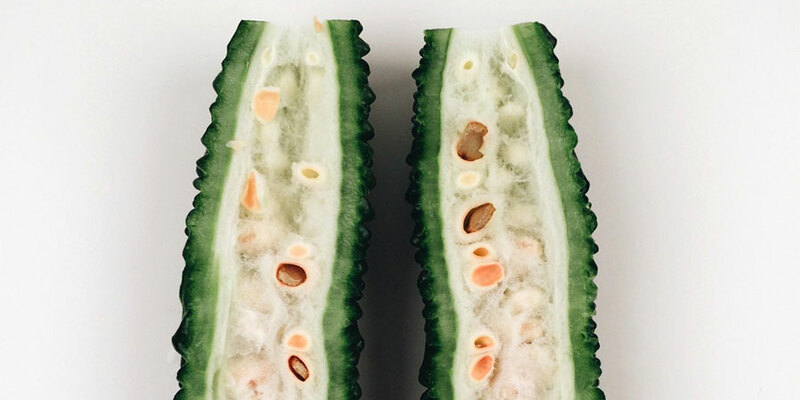 With its long history of use in dozens of countries, the world is replete with options on how to incorporate bitter melon into your lifestyle. If you happen to have access to fresh bitter melon, the culinary concoctions you can create with bitter melon are extensive. Much of the plant can be used—leaves, gourds, seeds, juice, and all. Add the chopped gourd to soups, stir-fries, curries, or even salads (younger gourds are less bitter, and are sometimes used like fresh raw cucumbers).  Fresh leaves can be used as a bitter green. Fresh bitter melon tea can be made from the gourds and leaves by making an infusion or decoction. Likewise, the dried fruit (or gourd) powder can be made into a tea, which is a popular health drink in Japan and in other Asian cultures.11 Simply add it to warm water and, if you need a little help with the taste, try adding some honey. The powder can also be added to your morning juice or smoothie. Bitter melon is also a great addition to herbal formulas. For example, combining bitter melon with shardunika, fenugreek, and black pepper can help with general regulation of blood glucose to keep it in the normal range. Bitter melon combined with shardunika, neem, and turmeric helps support a healthy pancreas. And amalaki paired with bitter melon helps pacify excess pitta that can manifest in the physiology as acidity and heat. These are only a few suggestions! We recommend you work with a practitioner to create a custom blend that addresses your needs. Because of its descending effect on the body, bitter melon is not recommended during pregnancy. Caution is also recommended for those on hypoglycemic medication.12 As always, any time you incorporate a new herb, we recommend you work with your health practitioner to learn more about how it can support your unique path to health and balance. Who knew this lumpy, homely gourd could be such a powerful herbal ally?! Learning all that bitter melon can do to help support our well-being and bring balance proves that at least this bitter pill won’t be hard to swallow! As an herb with a long, rich history of culinary use, fennel (Foeniculum vulgare) doesn’t need much introduction. With a nutty, sweet flavor reminiscent of licorice or anise, and its strong, slightly sweet fragrance, fennel seeds have been a favorite ingredient in cuisine for centuries... But have you heard of the numerous healthful benefits that it provides? 1 “Bitter Melon powder, Momordica charantia, fruit powder,” Banyan Botanicals, www.banyanbotanicals.com/bitter-melon-powder/. 2 Sebastian Pole, Ayurvedic Medicine: the Principles of Traditional Practice (London: Singing Dragon, 2013), 207-208. 3 “Bitter melon,” Gale Encyclopedia of Alternative Medicine, www.encyclopedia.com/medicine/drugs/pharmacology/bitter-melon. 4 “Cucurbitaceae,” Encyclopaedia Britannica, https://www.britannica.com/plant/Cucurbitaceae. 5 “Bitter melon,” Gale Encyclopedia of Alternative Medicine, www.encyclopedia.com/medicine/drugs/pharmacology/bitter-melon. 6 “Bitter Taste,” Banyan Botanicals, https://www.banyanbotanicals.com/info/ayurvedic-living/living-ayurveda/diet/six-tastes/bitter-taste. 7 “Pungent Taste,” Banyan Botanicals, https://www.banyanbotanicals.com/info/ayurvedic-living/living-ayurveda/diet/six-tastes/pungent-taste. 8 Pole, Ayurvedic Medicine, 207. 10 “Chinese proverbs,” Wikiquote, https://en.wikiquote.org/wiki/Chinese_proverbs. 11 G.N. Njoroge and MN van Luljk, “Momodrica charantia L.,” PROTA (Plant Resources of Tropical Africa/Ressources végétales de l’Afrique tropicale), accessed 27 April 2018, https://uses.plantnet-project.org/en/Momordica_charantia_(PROTA). 12 Pole, Ayurvedic Medicine, 208.